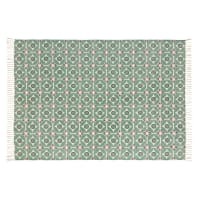 The Cotton Rug with Green Graphic Motifs 140 x 200 cm will really diffuse light in your interior. 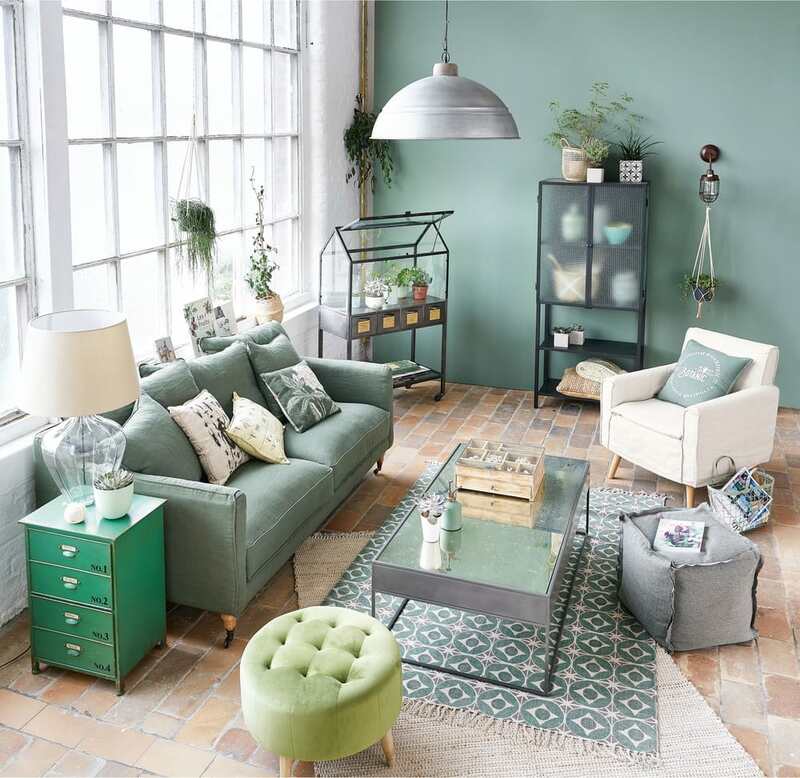 Its graphic motifs are reminiscent of the famous cement tiles and its green colour will add a zen touch to your room. 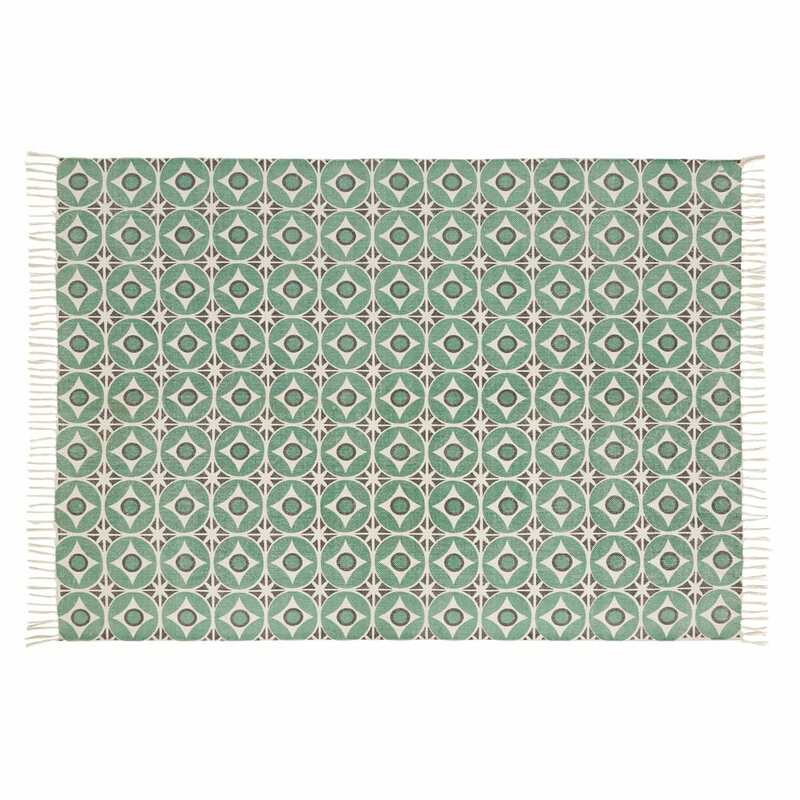 Very on-trend, this fringed rug will look stunning in a living room or kitchen. The added bonus? 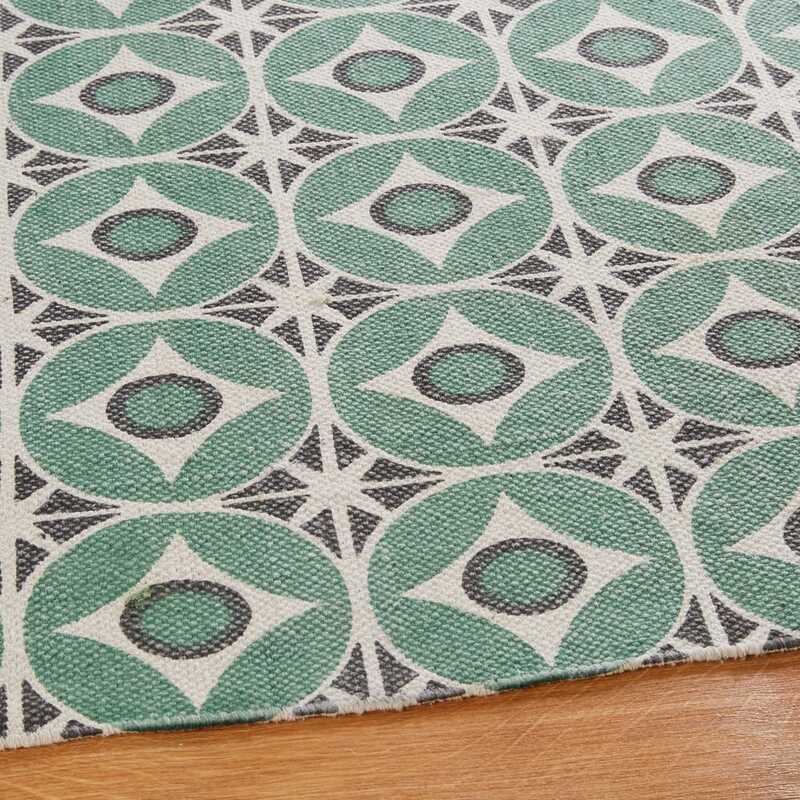 The 100% cotton fabric which makes care extremely easy. Adopt it ASAP!